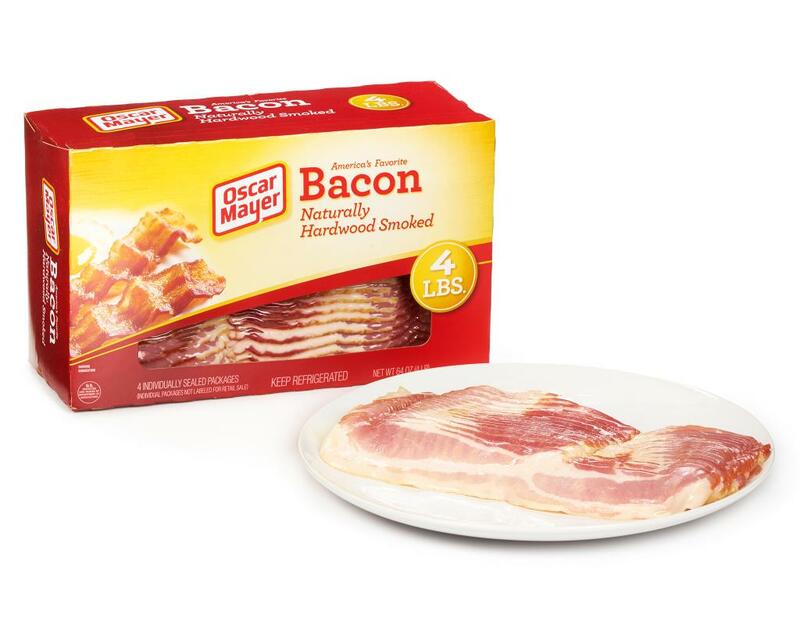 America's favorite bacon! 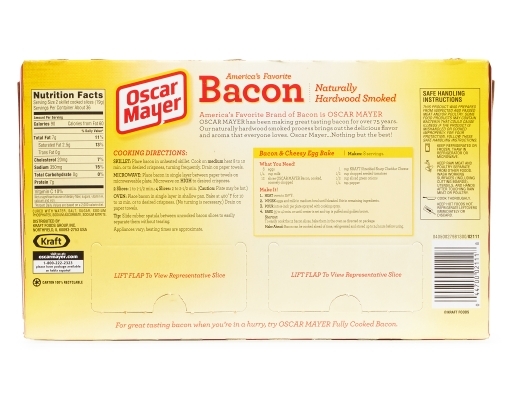 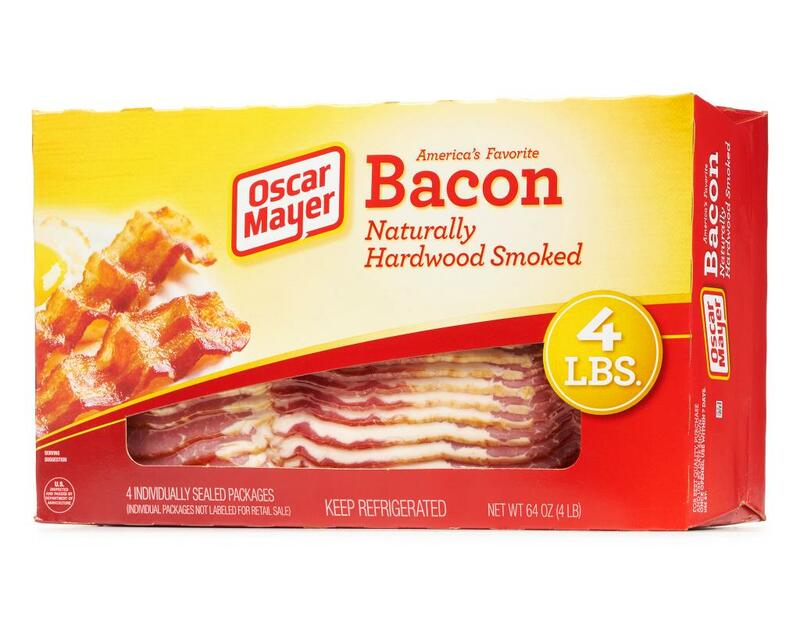 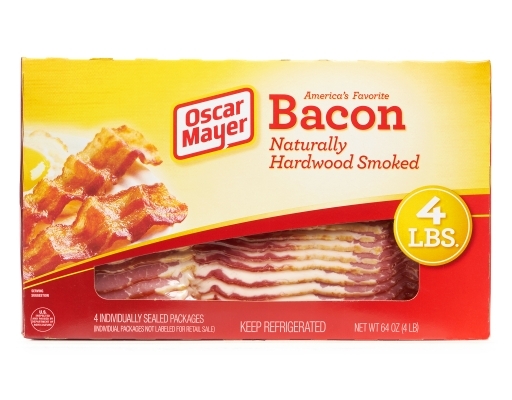 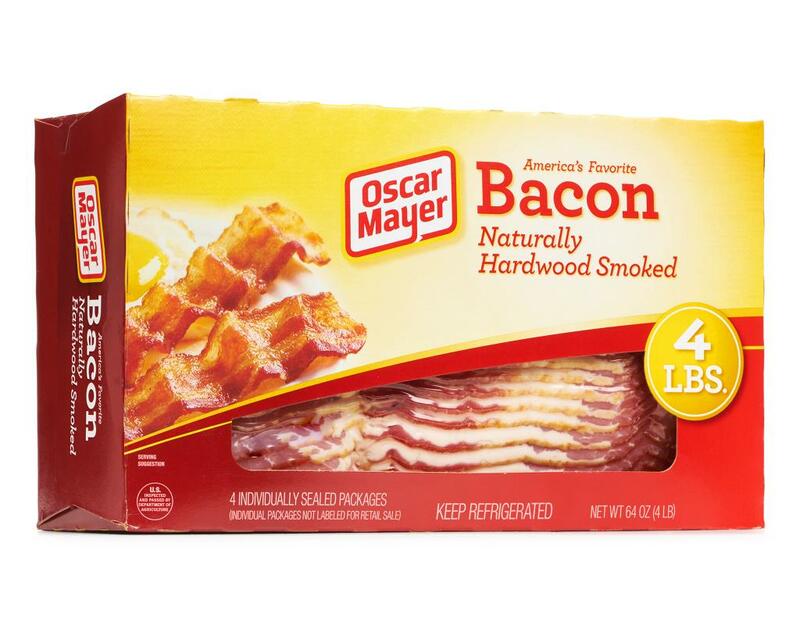 Look forward to the smoky flavor of Oscar Mayer when you get out of bed. 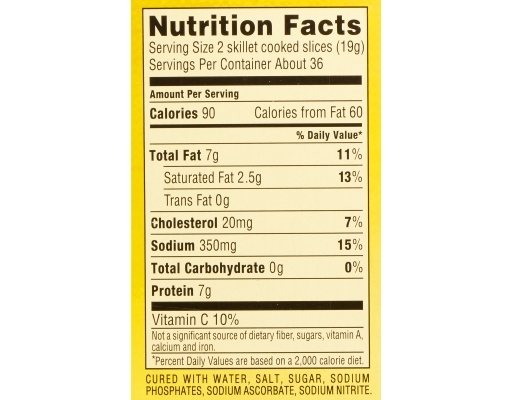 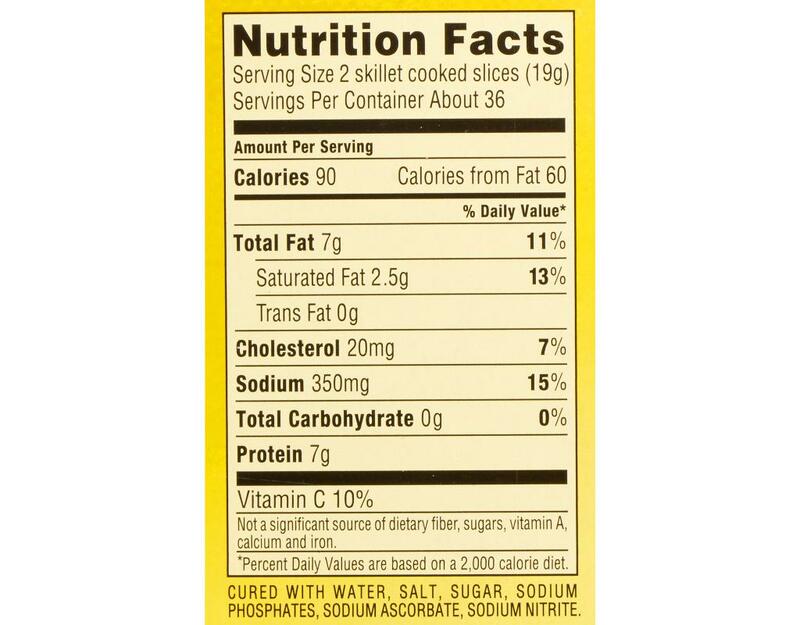 Cured with water, salt, sugar, sodium, phosphates, sodium ascorbate, sodium nitrite.